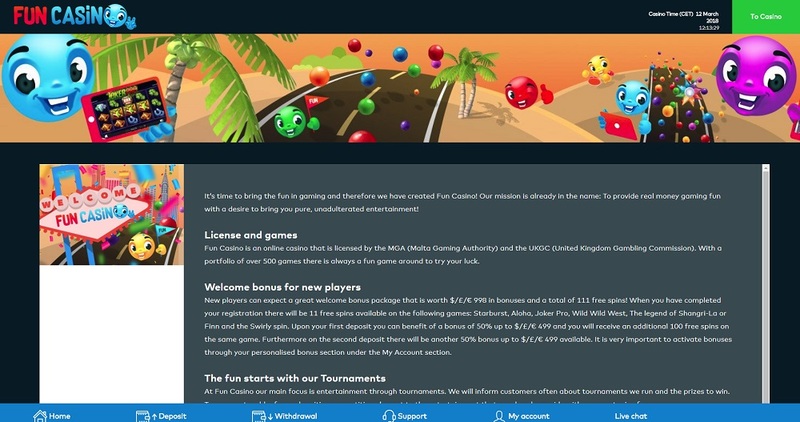 Fun Casino offers 24/7 customer support via live chat, telephone and e-mail, and is licensed by the UK Gambling Commission and the Malta Gaming Authority. 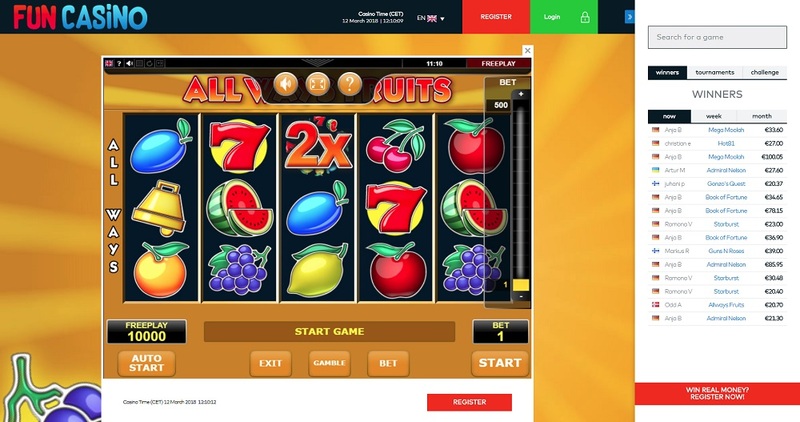 The user experience of Fun Casino is pretty darn good offering a straightforward layout focusing on simplicity rather than beauty with its simple navigation and decent game filters. Everything you need to find is viewable as soon as you land on the site, with the support and banking information along the bottom of the page, and the all the games toward the top. The only minor issue in the games section is that there is a search bar, but it’s only accessible once you’re in a game, which is a bit odd. 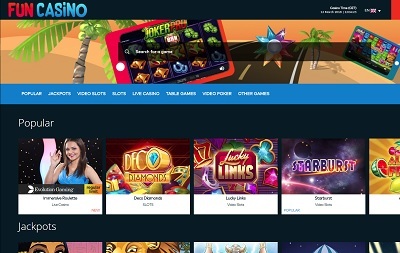 Fun Casino offers most of the popular payment methods including Visa, Mastercard, Zimpler, Skrill, Klarna, Giropay, Neteller, PaySafeCard, Bank Transfer, E Pro, Interac Online and Bitcoin. The minimum deposit is £10 and the maximum deposit is £5,000. The minimum withdrawal is £20 and the maximum withdrawal is £5,000 per day. 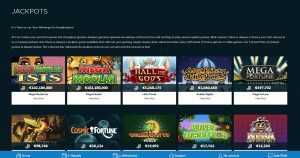 Fun Casino is home to over 400 games including an excellent selection of the high-paying progressive slots like Mega Moolah, Mega Fortune and Arabian Nights which are sure to lure many gamers in. 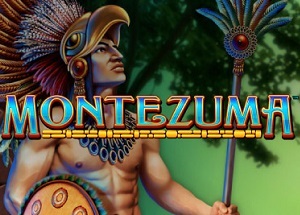 There’s also masses of live casino games, traditional table classics, virtual racing, plus really fun instant win games like Max Damage and the Alien Attack. 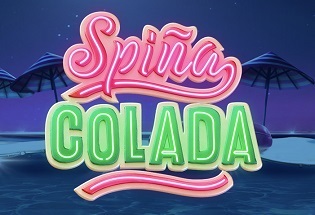 Fun Casino is one the freshest casinos out there, and it’s clearly been well researched and well thought-out because it’s done a fantastic job of nailing pretty much all of the key features. 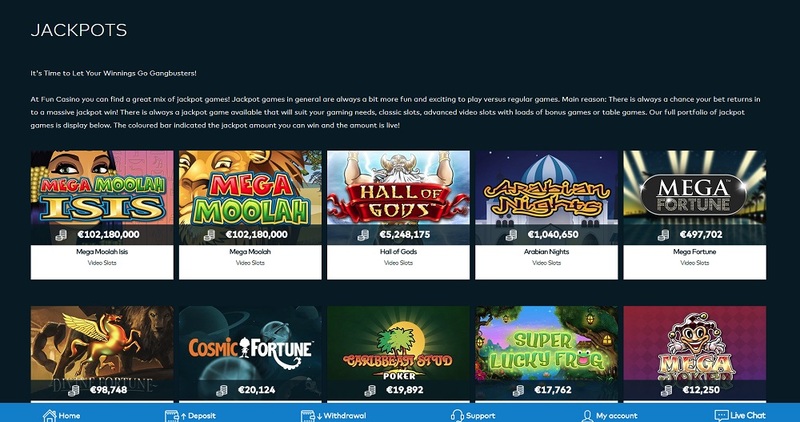 The welcome bonus is excellent, there is a wide and varied selection of games, the customer support is extremely helpful and available 24 hours a day, plus the banking methods are as extensive as anything out there, and they even accept Bitcoin! 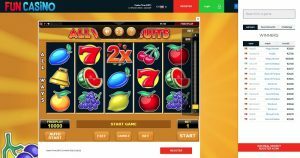 Starting a new online casino can’t be easy, but the guys behind Fun Casino have made it look pretty damn simple. A great competitor has just come to the fore.